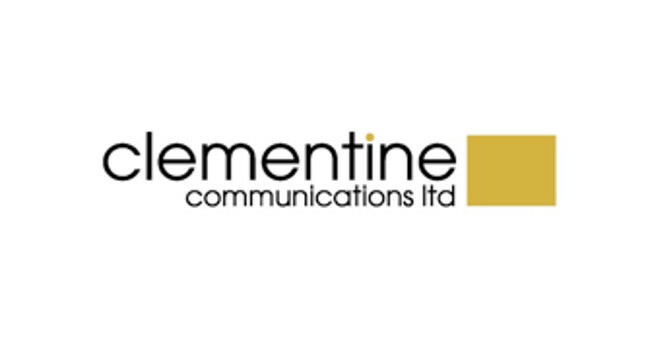 Clementine Communications chosen by Small Beer Brew Co.
Clementine Communications has been appointed by Small Beer Brew Co. The agency will focus on building the brand’s profile with particular attention on the history, sustainability, craftsmanship and world-class taste behind the beer. The account will be managed by Aggie Verdin and supported by Rachel Brooks.